Welcome to the Yammer Community! 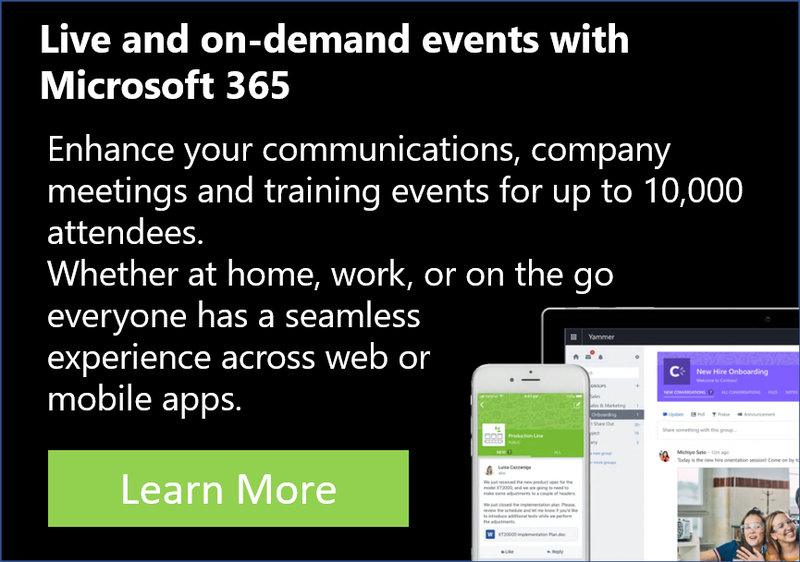 Connect and discuss the latest Yammer news, updates and best practices. Third party promotional content will be deleted. Thanks for your help keeping this community a vibrant and useful place!